The maker of Angry Birds has disappointed investors with its first earnings report as a public company. 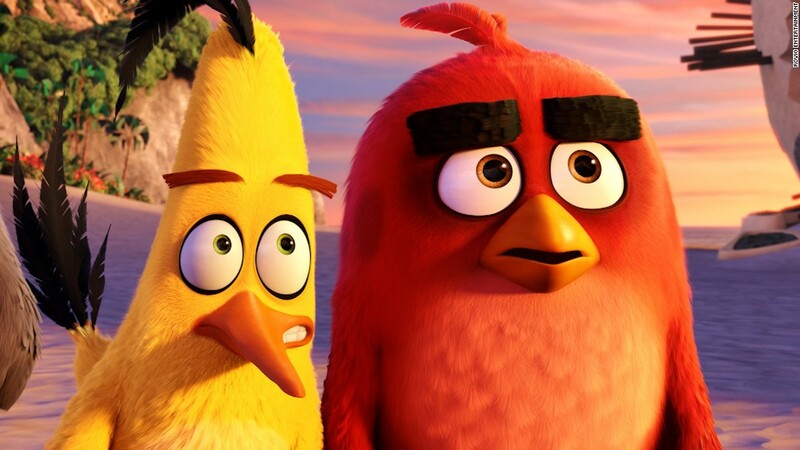 Rovio shares fell over 20% on Thursday to trade at €9.45 ($11.20) on the Nasdaq Helsinki. That's well below their IPO price of €11.50 ($13.60) from October. The Finnish gaming firm said in its results that sales were up 40% in the third quarter. But costs also increased dramatically, with €22.2 million ($26.3 million) being spent on a drive to attract new users. The splurge -- which was four times more than the same period in 2016 -- cut into the firm's profits. Rovio posted a €500,000 ($600,000) loss before tax in the quarter, compared to earnings of €4.6 million ($5.4 million) last year. Investors were not pleased. But Jack Kent, principal mobile analyst at IHS, said Rovio was right to invest in securing new users. "Such a move is necessary for Rovio's long term strategy to improve the overall monetization of its games, [an] area in which it had lagged behind its rivals despite strong download success," he said. Angry Birds has been downloaded over 3.7 billion times. But investors are worried about Rovio's ability to churn out new hit games. Other gaming companies serve as cautionary tales. King Digital Entertainment, the company behind Candy Crush, was purchased last year by Activision for $18 a share -- 20% bellow its IPO price. The 2011 IPO of Zynga, the maker of games like Words with Friends and FarmVille, has also turned out to be a disappointment. The company failed to deliver popular new games and lost millions of users. Its share price has fallen from $10 to roughly $4.